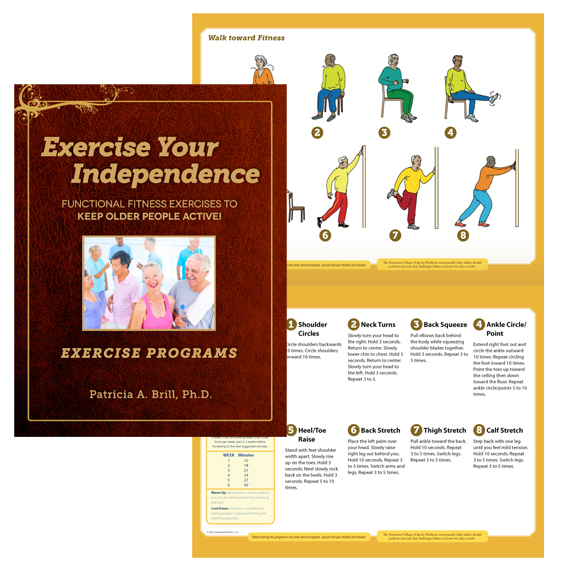 11 functional fitness Exercise Programs leaders can conduct to enhance the variety of functional needs of older adults. The senior living industry is changing. The focus is now on implementing a self-care model to help older adults stay active and live healthier longer. Given the desire to live as independently as possible, Functional Fitness, L.L.C., provides a solution to the growing need to enhance the quality of life of older adults.